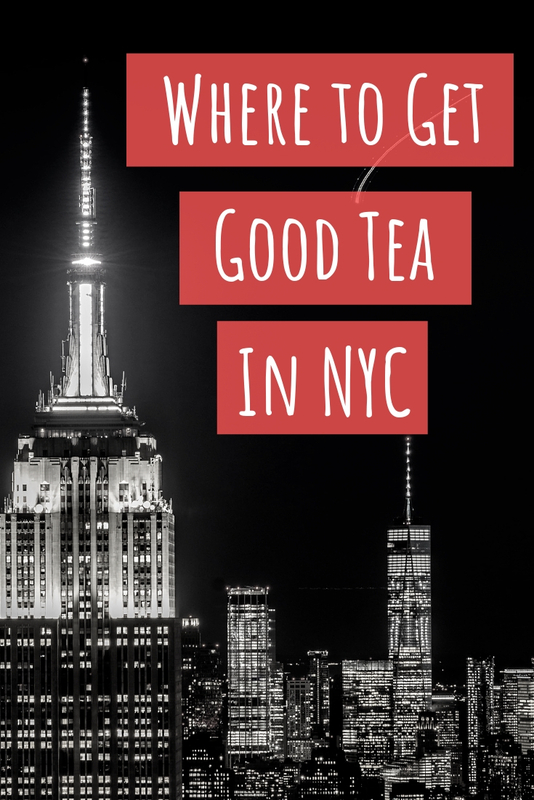 I get a lot of questions about the ins and outs of tea blogging, especially from those who are very new to this crazy thing we do. This post is the first of what will likely be a bit of a new mini-series. 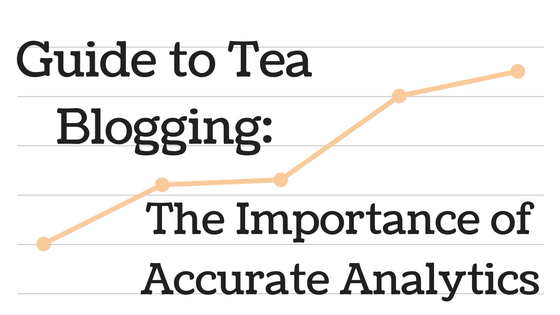 I thought I would start with the issue of analytics because it can be one of the most complicated aspects of tea blogging. Those of you who are retailers might also benefit from this kind of information. Regardless of the platform that you use to blog, it’s important to know that the native analytics are unlikely to be accurate. I use Blogger and it took me a while to figure out that this was the case. Installing Google Analytics is an important step to take if you haven’t done so already. You don’t have to get super in depth in order to gain useful insights. Occasionally I’ve had tea brands ask for traffic information before sending samples for review. In cases like that it is very important that the stats you report are accurate. This page will show you the number of users that visited each day, how pageviews you received, the number of pages per session, the number of new vs returning visitors and more. The demographics area can be particularly interesting to poke around in. This section will show you where your traffic is coming from. This is where you’ll find out if you got a link in my Friday Round Up or if someone posted your blog post on Reddit. This area will show you what social media platforms brought traffic to your site. Although I sometimes get frustrated with Facebook, I feel better when I see that they are consistently my top social referral source. It might seem illogical but keeping track of your analytics is not actually about the numbers. What I mean by that is your blog’s analytics should never be something to stress over nor should they be used to compare yourself to others. Every blog is completely different from the next, even if we are in the same niche. Over the years I’ve seen several blogger friends burn out and completely leave the world of tea for this very reason. Knowing where you stand can be a good source of motivation but don’t let your inner critic use analytics as ammunition! 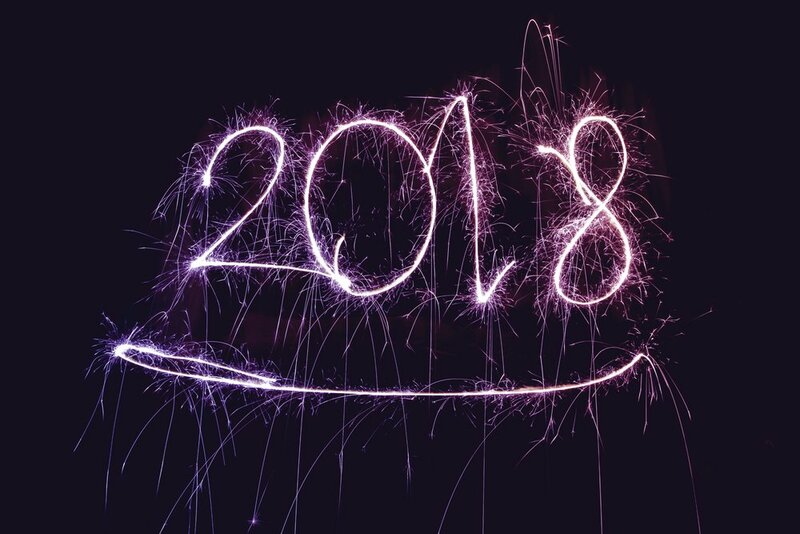 There are a few filters that you’ll want to set up in order to ensure that your stats aren’t thrown way off base. They can be tricky to set up at first but once you get the hang of it, you can usually successfully use a Google to figured out how to achieve the desired result. You can set the filter name to anything you’d like. Set the filter type as predefined and select “exclude” from the drop down menu below that. On the next drop downs select “traffic from the IP addresses” and then “that are equal to”. In the IP address field you’ll need to fill in the IP address of the device you are viewing from. To find out what your public IP address is, simply do a Google search for “what is my IP address”. Yes, it’s really that easy! Select your blog from the list, click add and then save. To test it out, visit your blog while having Google Analytics open. Select Real Time and then Overview from the menu on the left hand side. If you don’t see your location listed on the map, you should be all ready to go. Set the filter type as predefined. From the drop downs select “include only” then “traffic to the hostname” and “that are equal to”. In the Hostname field just type in your blog’s address. Then select your blog from the list, click add and then save. Theoretically this should stop SPAM bots that ping Google Analytics rather than directly visiting your website. Once it is installed, click “Add Segment” on any of the statistics you’d like to view. Select your new segment from the list and click apply. One big advantage is that you can see multiple segments at the same time. This turned into a bit of a lengthier post than I thought it would so I’ll stop things here. As always, I’d love to hear your thoughts in the comments! Let me know if there’s something you’d like to see covered as part of this series.